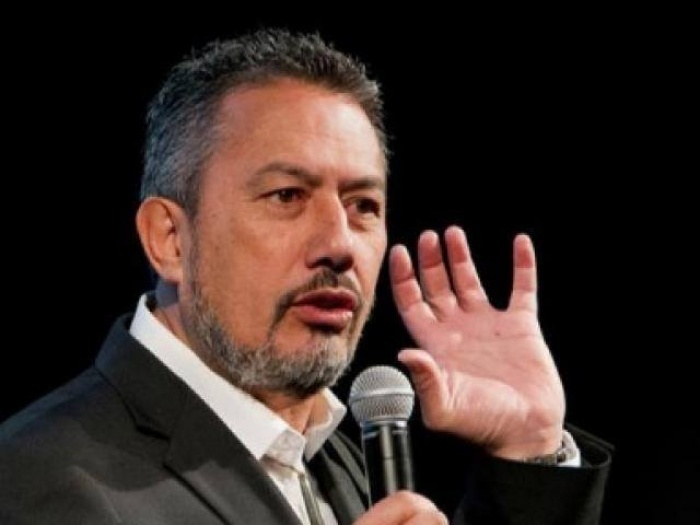 Successful comedian and now mental health advocate, Mike King will speak in the Waihi Memorial Hall tonight, Wednesday 5 December at 7.00 pm. Mike is in Waihi as part of the Vital Behaviours programme run by staff at OceanaGold and called in for a chat with Brian Gentil. Listen in to our podcast to hear what Mike King had to say.